Once throwing the dart with which the famous Phil Taylor won one of his 14 world championship titles or with whom he is currently throwing - that does not have to be a dream. 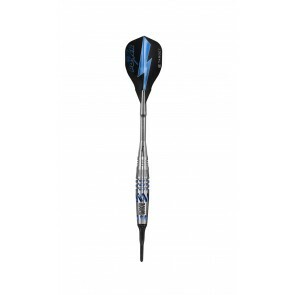 For whom the Phil Taylor Steeldarts and Phil Taylor soft darts are particularly suitable for their properties, we have listed below. Who is the dart legend Phil Taylor? The name Phil Taylor is inextricably linked to the professional dart. Born in Stoke-on-Trent, England, Taylor joined the PDC (Professional Darts Corporation) and previously served in the BDO (British Darts Organization). Since 1987, "The Power" has been one of the most successful dart players in the world and has won the world title 14 times. The success of Phil Taylor is undoubtedly due in large part to his talent (which, incidentally, Eric Bristow, another darts legend discovered, and on his tail, but also the dart darts he uses Phil Taylor's darts were made by the Unicorn company for many years, and Phil Taylor recently switched to Target. 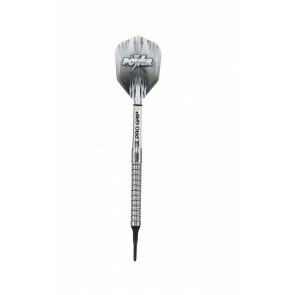 For many years Unicorn Darts accompanied Phil Taylor on his successful journey in darts. The various darts that Taylor used to succeed have been divided into so-called phases and numbered. One of those Taylor Darts was the Darts Phase 5. The shaft is made of titanium in the lower segment and made of very elastic plastic at the top. The Taylor Darts are stored in a handy bag. 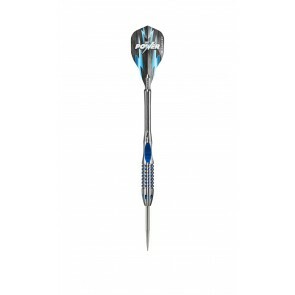 Target's Phil Taylor darts are ideal for players who prefer the three-finger technique. 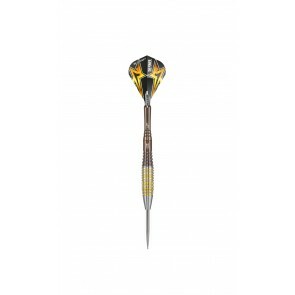 The darts are rather short, but have a slender and long barrel. The center of the Phil Taylor Darts Target is centered on the center.